About Us | A Man with a Van and More, Inc.
We have been in business since 1998 with a spotless track record. 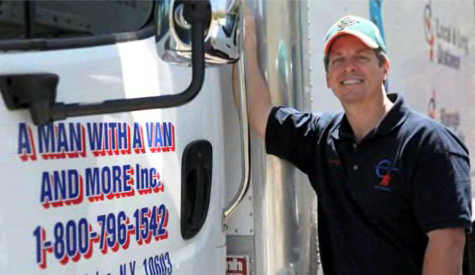 We are licensed and insured with New York State to do full household moves. We have Department of Transportation licenses. My business stands for pride and guaranteed service, honesty, and integrity instilled from my dad. Our mission is to give each and every customer an honest quote at the best possible price. It doesn't matter if it's just one piece or a full estate move. 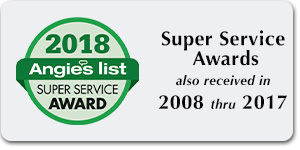 We value the trust our customers have instilled in each of us to do a great job with no problems, and to deliver and arrive on time as scheduled. I know and feel the rapport of my customers, listen, and take action to their needs.